TRENTON, N.J. (AP) — New Jersey is warning parents to look out for people slipping their kids marijuana-laced candy while trick-or-treating. But with no apparent evidence that’s ever happened, advocates for legalizing the drug say it’s nothing more than a Halloween scare tactic. 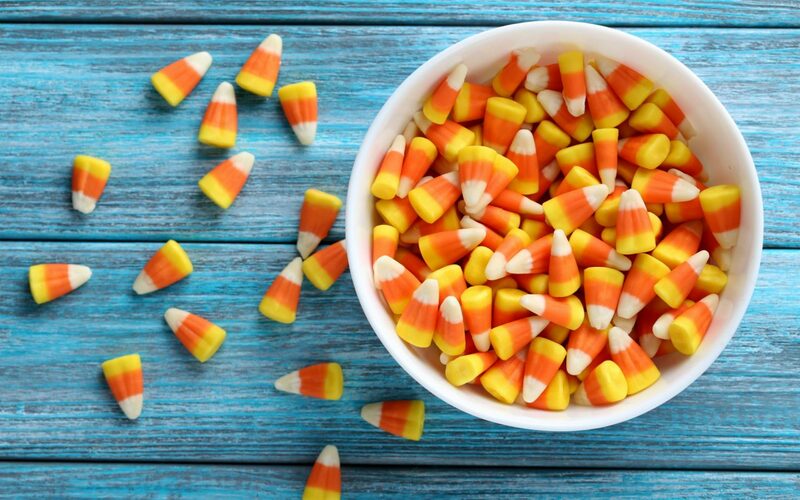 “The presence of these edible forms of marijuana poses a great risk to users, especially to children, who may accidentally receive marijuana Halloween candy,” the warning said. The warning cites the case of a 10-year-old New York boy who police said became ill after eating candy infused with cannabis found in the back seat of his family’s car, but that had nothing to do with Halloween. Advocates say marijuana Halloween candy has seemingly become the new “razor blades in the apples” Halloween urban myth, with police around the country sharing the message despite the lack of any known cases. Sharon Lauchaire, a spokeswoman for the state attorney general, said there have been “several instances” in the state and elsewhere of children becoming ill after eating edible marijuana. She declined to respond to follow-up questions to cite specific cases and evidence of anyone doing this on Halloween. “Our job is to try to prevent accidents whenever possible, and given the striking similarities between these edible drugs and legitimate candy products, a warning was necessary and appropriate. We want our children to have a safe and happy Halloween,” she said. Cannabis-infused candy can take the form of gummy bears or can be made to look like fruit-flavored hard candy or chocolate bars. Nison said the idea of police being concerned about cannabis candy being wrapped to look like regular candy is another good reason to legalize and regulate it. Colorado, for instance, prohibits the packaging of edibles from having the word “candy” on it, and it bars edibles from taking the shape of humans, animals or cartoons. The Democratic front-runner in New Jersey’s Nov. 7 governor’s race supports full marijuana legalization in the state, which could happen as soon as next year if he’s elected and the Democratic-controlled Legislature passes it. His Republican challenger opposes marijuana legalization. New Jersey already has a medical marijuana program.